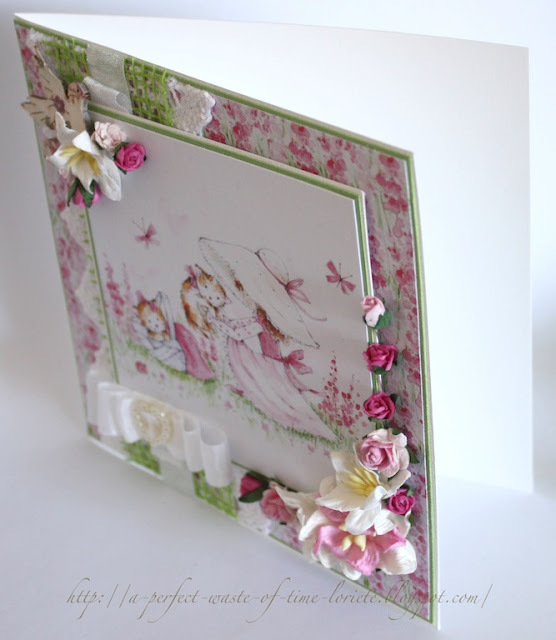 Today is a new challenge starting at Wild Orchid Crafts, and this time is a sketch from Kim. 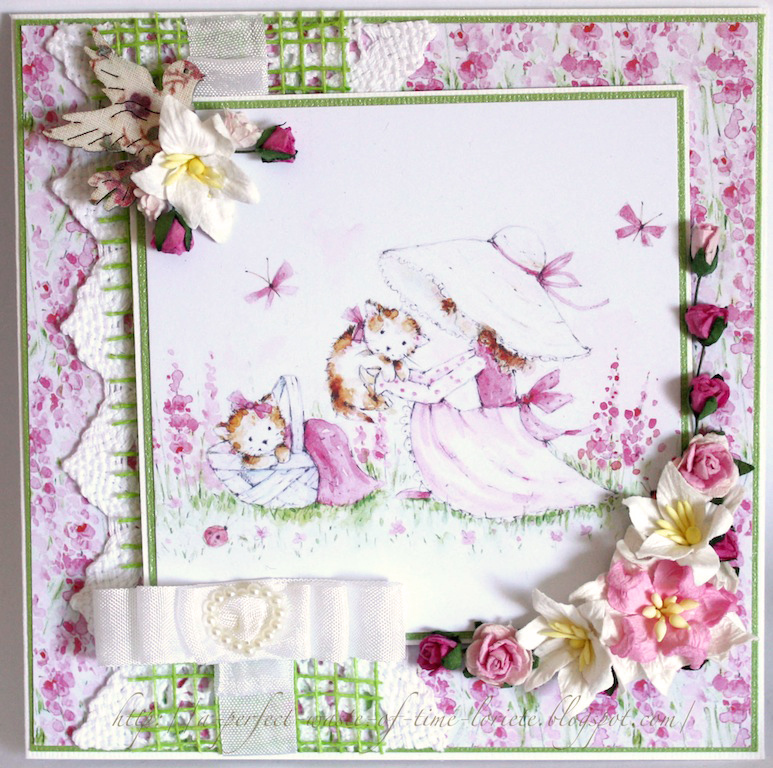 And here is my contribution to a challenge - a card with Annabelles´ Meadow paper and printed panel from WRS from Kortgleder. Do not forget to participate and win a good prize!